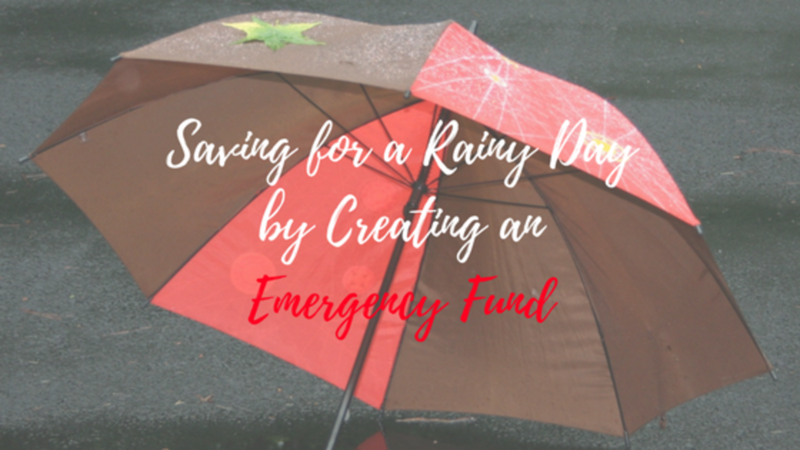 Why Is It So Important To Have An Emergency Fund? In the midst of Hurricane Season and Fire Season and even Earthquake Season, it is important to ask ourselves these questions. The word EMERGENCY broke it down pretty well. We need to have funds for any unexpected events. This should be liquid assets that are readily available. When a hurricane is approaching an area, most individuals are subject to hours of preparation, which means an increment of expenses, by having to buy extra nonperishable food, supplies like flashlights, candles, plywood, and of course water. This also means hours of loss of work time. If you do not evacuate the area, you can lose your car, your home will also incur in damages and that is without counting personal items that could be lost due to wind or water damage. "What does success look like?" This is the question that my Business Coach asked me this past weekend as we were together in a room of amazing entrepreneurs at heart. The energy in the room was so positive, heart-centered, energy, and motivation. 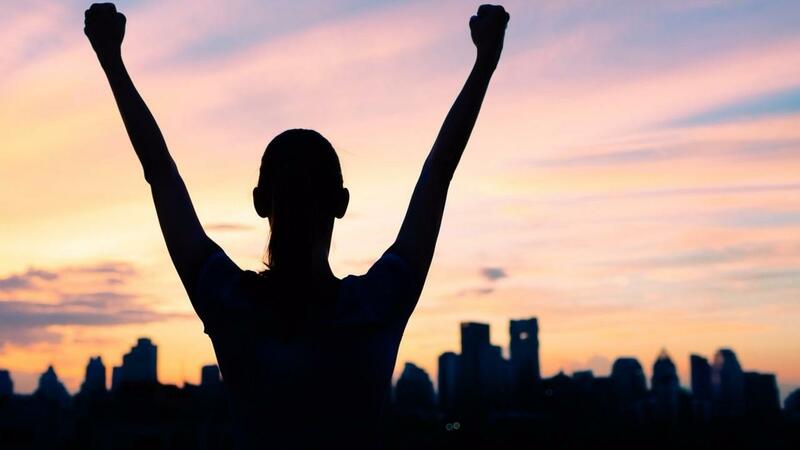 When I heard that question, I felt a deep heaviness inside me and then right after, I felt a burning desire to take the leap and stop living within my comfort zone and do what I knew I was capable of achieving. I would like to ask you the same question. What does success look like to YOU?